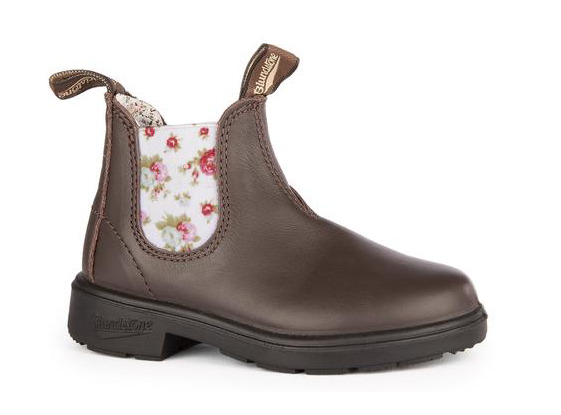 Decorative stitching, playful elastics, no-lace freedom. 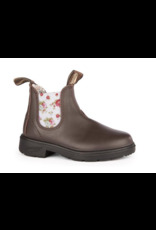 Kids leather boot with weatherpoof elastic. Full length additional footbed supplied to extend size range. Polyurethane sole. Oil, acid and organic fat resistant.